Home » Linen, Facilities, and Uniform Services Blog » Laundry Services » How Are Laundry Services Better Than In-House? 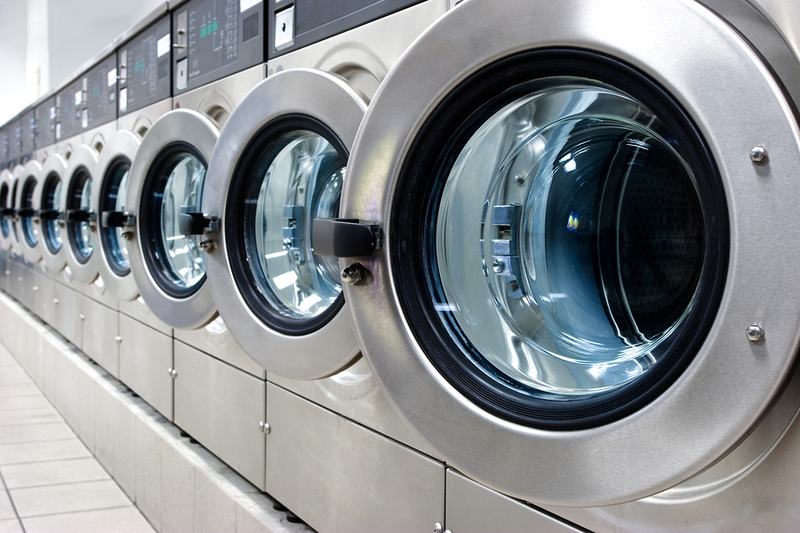 There are plenty of businesses out there that require laundry to be done for their facility. Whether it is staff uniforms, or hospital gowns, or motel sheets, it is important that this laundry is always taken care of appropriately. Depending on the type of business, and what needs to be cleaned, there are certain steps that need to be taken in order to ensure the sanitation of these linens. Some places still try to work on handling their laundry in-house, but using a laundry service provider may actually help manage your linens even better. Depending on how much laundry your business goes through each day, using a laundry service may be exactly what you need to use in order to keep your business running successfully. Most companies that use in-house laundry services don’t acquire too much laundry at one time. While this may not be a problem currently, if your business starts to grow, or it seems as if your laundry is starting to take over your location, you may want to look into whether or not it is time to get an actual laundry service provider. This may be the best option to ensure that the laundry at your facility actually gets properly sanitized and taken care of. You can even set up your own schedule with them in order to ensure that everything gets handled exactly in the manner that you need it to be handled. Get FREE Quotes on Commercial Laundry Services Today! Let Uniform Nations help to answer any questions you have and connect your business with the services you need! To get started scheduling commercial laundry services for your company today, simply fill out the form to the right, or just give us a call at (866) 467-4178.